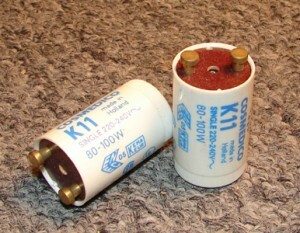 SKU: ELE118A. 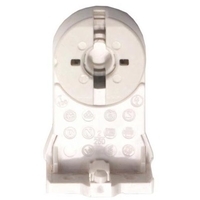 Categories: Lamp Holders Bi-Pin & RDC, Starters. 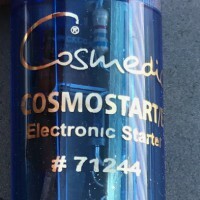 Cosmedico K11 Starter operates one lamp from 80w up to 100 watts, 220-240 Volts. Almost all 220V Home Tanning Systems have 100W Lamps, such as Sunquest, Sunvision, Alisun, Spectrum and many more. 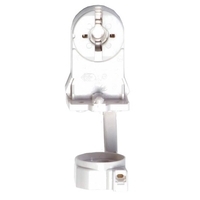 A bad Starter will cause lamp end darkening, flickering and eventually ruin the lamp. 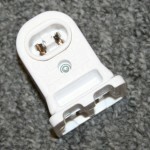 It is advised to change your Starters on every other lamp change. 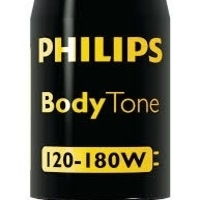 Note- Cosmedico not longer makes Starters and we will be shipping you the new Philips replacement.